It’s finally happening. Immersive art installations and theme parks are finally colliding. Are you familiar with Meow Wolf? If not, you should be. It’s a massive immersive art installation in New Mexico that’s absolutely mind-blowing. We covered it at TPU just after opening and since then, the themed entertainment has taken notice. Now they are teaming up with Elitch Gardens in Colorado and creating a new dark ride called Kaleidoscape, which opens in 2019! Why am I personally thrilled about this new ride? Fans of the old Hard Rock Park know that the standout attraction was Nights in White Satin: The Trip. A lucid dream-like dark ride that took guests through a trippy visual representation of The Moody Blues classic song. It was one of my favorite dark rides of all time. This looks to be a similar concept without a singular well-known track as the focus. 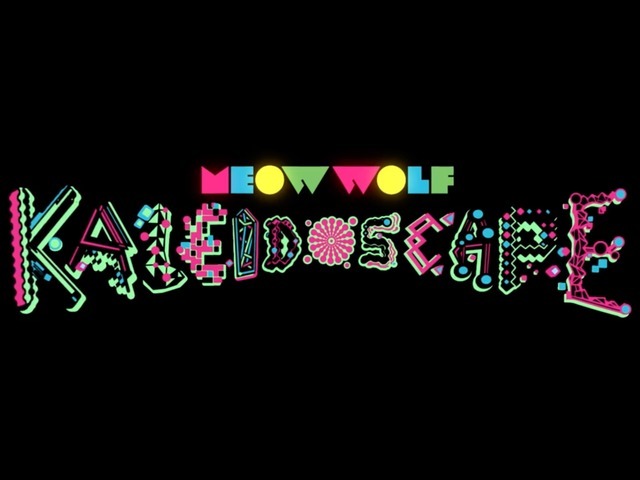 I definitely look forward to riding Meow Wolf’s Kaleidoscape when it opens April 2019! This entry was posted in Theme Parks 101 and tagged Elitch Gardens, Hard Rock Park, Kaleidoscape, meow wolf, Nights in White Satin. Bookmark the permalink. Trackbacks are closed, but you can post a comment.